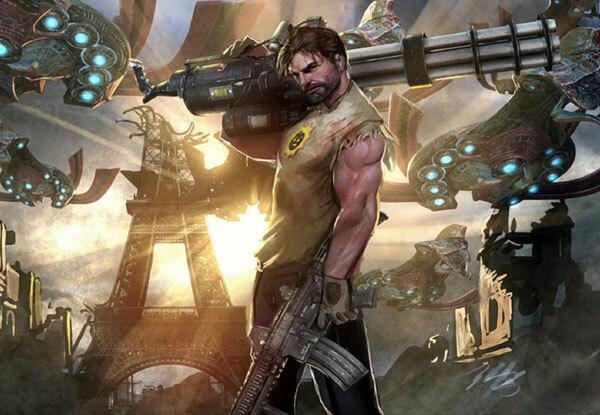 Gnaar, one of the more popular enemies from "Serious Sam", get's a special kind of t-shirt treatment. 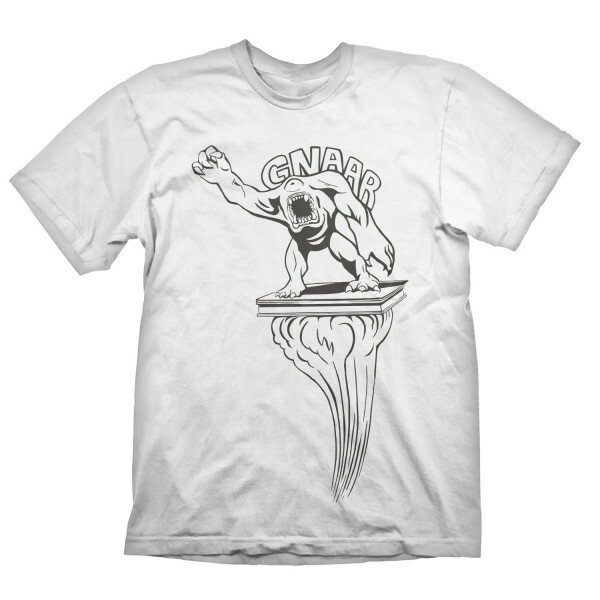 The white shirt shows Gnaar in a classic comic outline print on an ascending platform. High quality silk screen print, 100% pre-shrunk cotton for a long lasting fit, even after being washed several times. Available in S, M, L, XL & XXL.